The industrial holding group MTH may acquire the Austrian subsidiary of the insolvent German Schlecker Group. 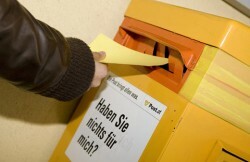 Austrian service enterprises achieved an increase of turnover by 4.0% in the first quarter 2012. 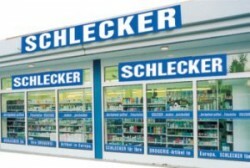 The spokesman of Schlecker Austria is optimistic to find a buyer for the Austrian subsidiary of the insolvent German chemist chain. 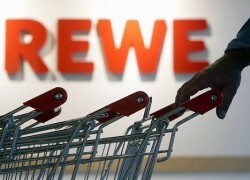 The Austrian subsidiary of the German chemist retail chain is said to be sold. 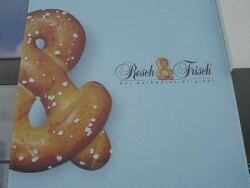 The Austrian catering company presented results for the fiscal year 2011/2012 today. 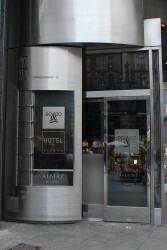 Do & Co´s net income increased by 25.1%. The British-Austrian gaming company has to pay € 33m to Spain authorities. Revenue was up by 6.0% above the prior-year quarter. An EBITDA rise of 7.0% to € 75.8m was recorded. The outlook for 2012 was confirmed. 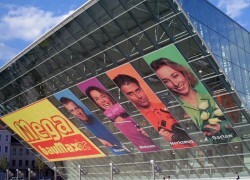 Sales rose by 2.3% for Austrian retail trade in the first quarter 2012. 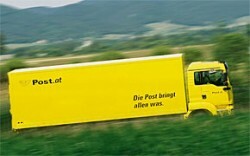 With the purchase of “Kolportaz Rzetelny” and a stake in “M&BM; Express”, Austrian Post expands its Network in Poland and Bulgaria. 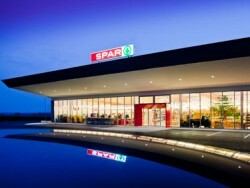 The Austrian wholesale trader acquires a 24.9% stake in the retail chain Zielpunkt. The cartel authorities still must approve the deal. 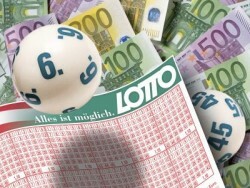 Casinos Austria Group posts minimal profits. 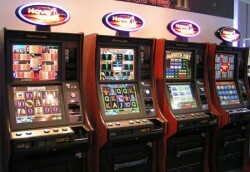 Losses of the subsidiary Casinos Austria International could be offset by the Austrian division. The Austrian coffee roaster regards the CEE region as future market. Also China and Turkey are targeted. 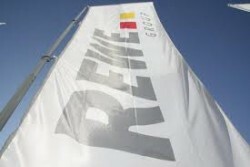 Last year, group revenues rose by 16% to € 125m. 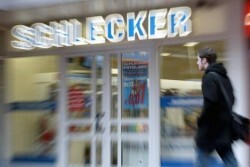 The Austrian subsidiary of the insolvent German chemist chain Schlecker is not affected by the shut-down program. Jobs are “relatively safe”. The Austro-British gambling copmany could increase EBITDA by 3.0%. 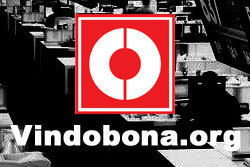 Total revenues remained stable. The U.S. fast food chain enlarges its Austrian branches. Moreover, Burger King aims to enter the coffeehouse segment. The Austrian car dealer group could achieve sales of € 129.1m in Hungary. 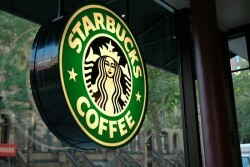 In spite of the economic crisis, sales climbed up by 12%. 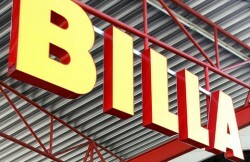 The insolvent German chemist chain shuts down the half of its branches in Germany. 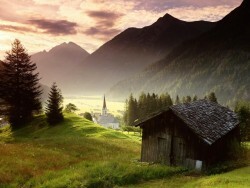 In Austria, inprofitable shops will be closed. 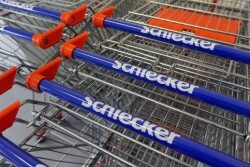 For the first time, the Austrian supermarket chain´s sales totaled more than € 12.0bn in 2012. 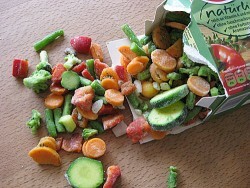 Sales growth amounted to 3.8%.